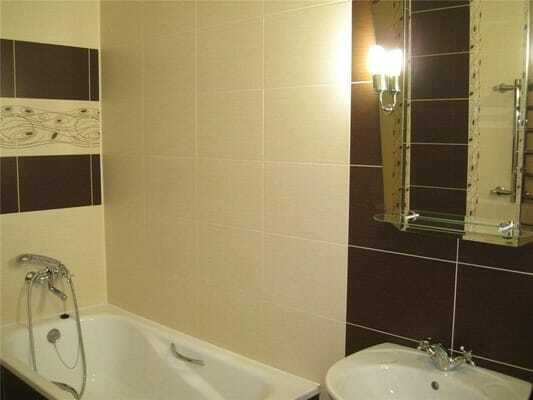 Apartments "Chernomorsk" are located in the urban area of ​​Chernomorsk. The beach is located 12 minutes walk from the building. Guests are offered to stay in standard apartments with a bedroom and a living room, designed for 4 beds. It is allowed to stay with children of different age categories. 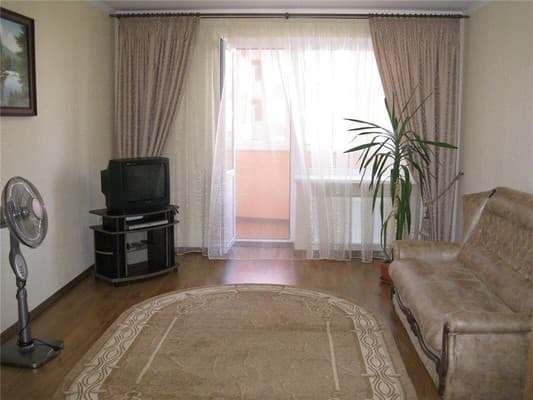 In the apartments carpet, air conditioning, TV with satellite television, clothes hangers, iron, washing machine, mosquito nets on windows, work desk in the living room. Some of them have a balcony. For easier access to the upper floors, the elevator works. The own modern kitchen is equipped with a stove, microwave, refrigerator, electric kettle and all the necessary accessories for self-cooking. Free Wi-Fi is available on site. A place for parking of private cars is not provided. Accommodation with pets is prohibited. The distance to the international airport of Odessa is 15 km. You can order a transfer in both directions. 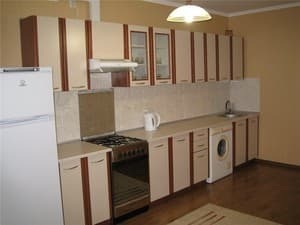 Apartments "Chernomorsk" are located in the urban area of ​​Chernomorsk. The beach is located 12 minutes walk from the building. The distance to the international airport of Odessa is 15 km.